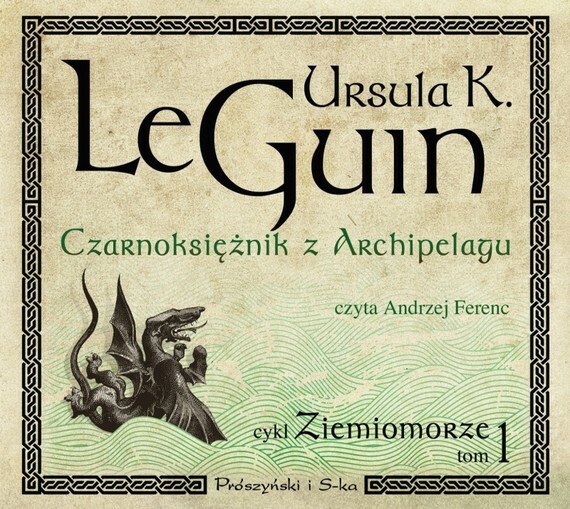 Copyright © 1968, 1996 by The Inter-Vivos Trust for The Le Guin Children. All rights reserved - Copyright © for the translation by Stanisław Barańczak - Copyright © for the audio edition by Prószyński Media Sp. z o.o.